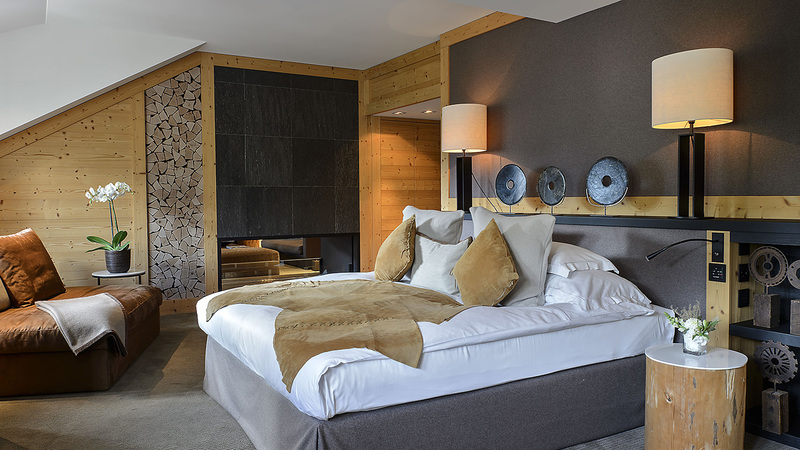 Magnificiently visible from the hotel, Gstaad’s mountain rises to 1,905 and is a paradise for hikers and skiers alike. 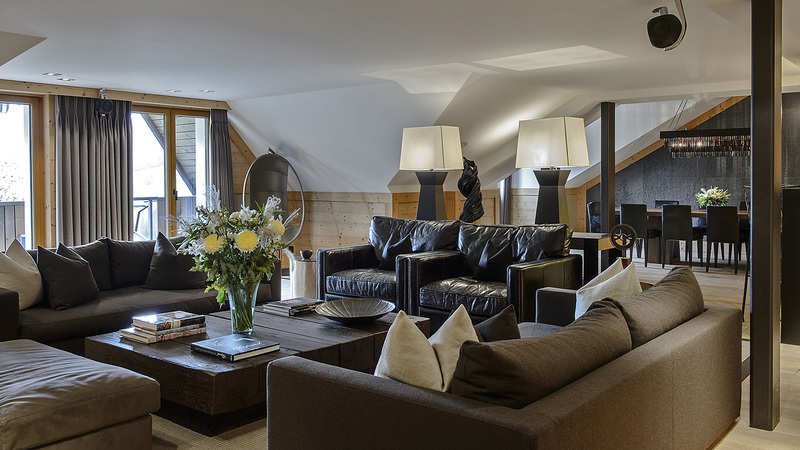 On the top floor of My Gstaad Chalet is a private spa that includes a sauna, hammam, jacuzzi and a state of the art gym. A selection of Aromatherapy Associates treatments are available for luxurious in-room relaxation.